The Badminton World Federation (BWF) has welcomed Laymau as the Official Spirit of the upcoming TOTAL BWF World Championships 2018. 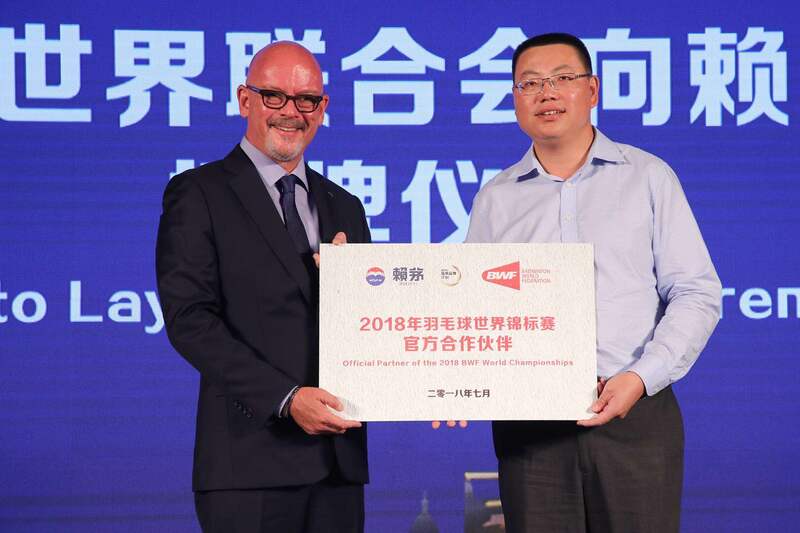 At a signing ceremony in Beijing on Thursday, BWF Commercial & Communications Director Owen Leed announced the Chinese brand’s partnership with the prestigious BWF tournament which will be held in Nanjing, China, from 30 July to 5 August. 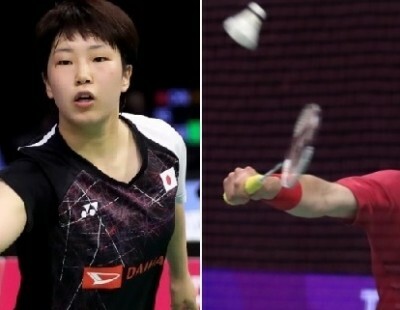 “I have no doubt that Laymau’s presence shall enliven the championships!” declared Leed, speaking of the deal negotiated by BWF’s exclusive media and marketing partner, Infront. Citing the numerous high-level events being hosted in China this year, the BWF official stressed that country’s importance as a badminton market because “it is the sport of choice for Chinese” many of whom play it in the daily lives. A press statement from Laymau – which has been making sauce-flavoured liquor since 1941 – noted the company’s sponsorship of the TOTAL BWF World Championships 2018 underlines its interest in popularising and promoting badminton as part of the “explosive growth of the sports industry in recent years, with more and more events being held in China”. Among officials attending the ceremony were former BWF Vice-President – Asia, Liu Fengyan; Head of Sales – Infront China, Olivier Ceccaldi (Infront China brokered the new relationship); Head of Sponsorship Sales – Infront Pan-Asia, Torrey Jay Dorsey; General Manager of Kweichow Laymau, Su Mengjue; and Deputy General Manager of Kweichow Laymau, Zhu Shulin. FEATURED IMAGE: BWF Commercial & Communications Director Owen Leed (left) and General Manager of Kweichow Laymau, Su Mengjue, mark the partnership agreement.